All kids are full of potential! Help us teach & protect children whose family, social, medical care, homelessness or economic circumstances hinder their ability to succeed in life. Education is very important for every child! Help us transform a child's life through education so they can succeed both socially and economically! Every life matters! Help reduce companion animal overpopulation and homelessness throughout the USA and find every dog and cat a loving home! Make a Difference! 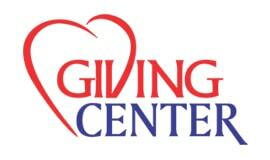 Donate to Charity! 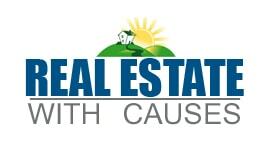 Donate house, land, commercial property, farmland, any property! 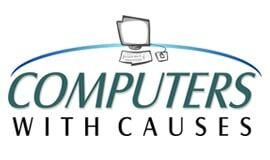 Donate tablet, laptop, desktop, gadgets, servers, bulk equipment. 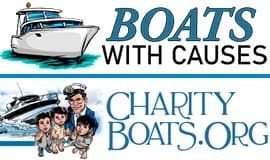 Donate motorboat, sailboat, jetski, trailer, houseboat or yacht. Donate antiques, artwork, comics, memorabilia, coins etc. 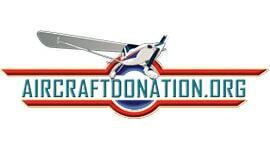 Donate car, truck, RV, motorcycle, classic car, boat, Any Vehicle! Donate prop plane, jet aircraft, helicopter, seaplane, ultralight. 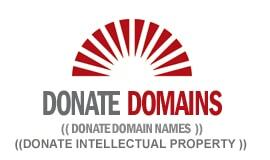 Donate inventions, copyrights, trademarks, music, patents etc. 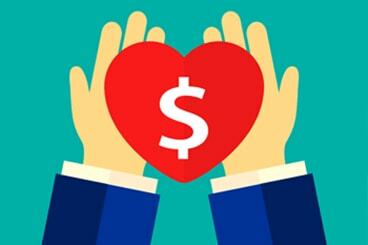 Donate appreciated securities, life insurance, currency or bitcoin! The majority of our undertaking is run by people similar to you. 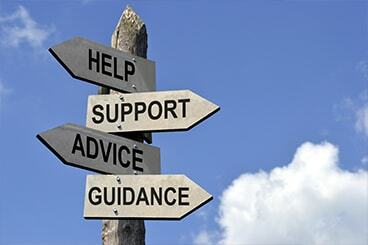 It might be a single parent who had at one time needed support and found it, wanting now to give back. It could be an individual grateful for their health and the health of their nearest and dearest wanting only to offer comfort and assistance to other people less fortunate than themselves. It could be a previous offender wanting to make a positive change in their own lives by devoting themselves to the support of others. It could be a survivor of a military conflict wanting to aid others in similar circumstances. Or rather simply it could be somebody who understands the value and benefits in their own lives of easing the burden of a child in need, a household without a meal or an elderly person in need of health care but not able to afford it. 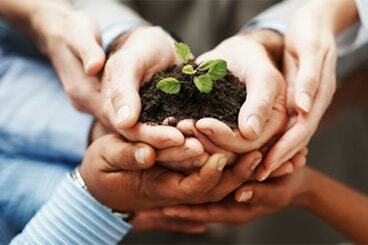 With Causes Charitable network recognizes the needs of others, both great and small. It's the recognition of any individuals ability to ease the burden of his fellow man and the decision to do so that fuels With Causes. We just wanted to thank you for the quick pickup of our surplus computer equipment and apologize once again for all of the stairs. We hope our donation helps your cause and look forward to helping again the next time we upgrade. - All the Best! Thank you so much for the laptop computer you provided for Zeke. It has been very helpful to him and I'm sure it will continue to be helpful for a long time. Thank you so much for making my family your priority, it has meant the world to my mom to have a decent car. Your team has really changed her life and given her a new chance. After my father died we did not know what to do with his antiques and stamp collection. So glad my sister found your organization and that you were able to help finalize the estate with a tax deduction between us. When our house burned down we honestly had no where to turn. So glad we found you and can not thank you enough for helping us with this house. You seriously helped save our life.